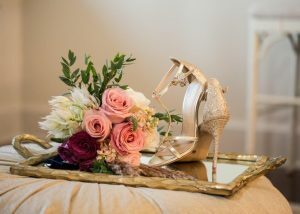 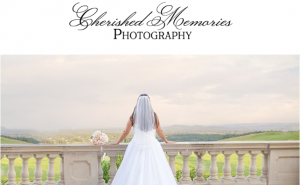 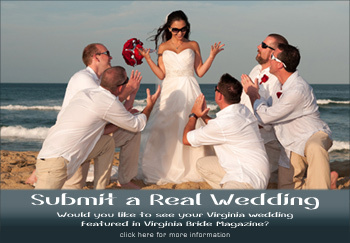 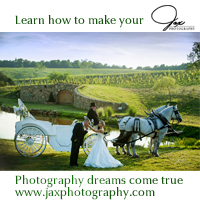 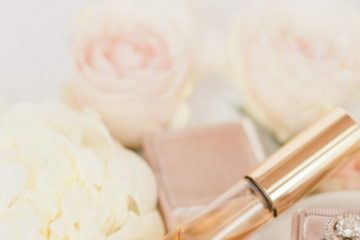 Today we are sharing a little sneak preview of a styled shoot coming soon in Virginia Bride Magazine. 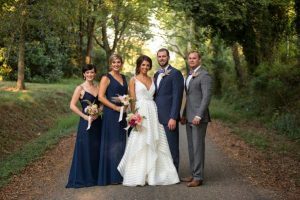 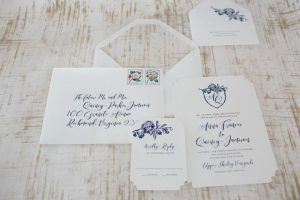 Inspired by Upper Shirley Vineyard, a new modern southern plantation and a romantic color palette, this RVA creative team helped produce a Low Country luxury styled shoot that exudes southern charm. 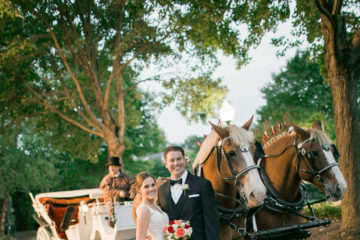 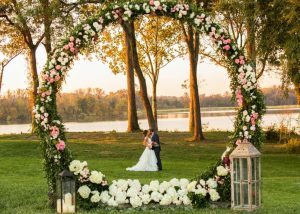 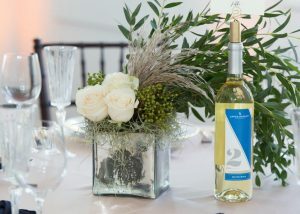 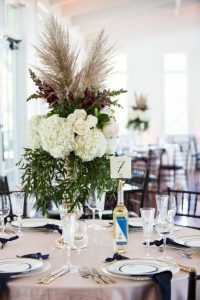 Nestled alongside the James Riverfront, the Vineyards’ landscape accompanied with lush, but attainable floral highlights of Pampas grass and Spanish moss, showcased on a dramatic arch- provided the perfect backdrop for a sunset ceremony. 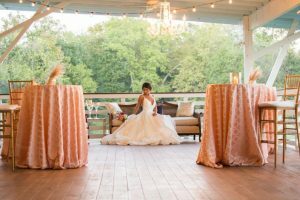 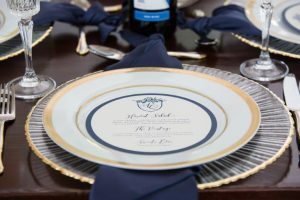 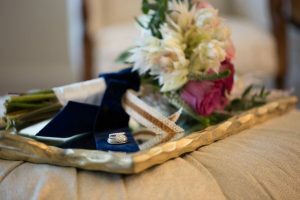 Navy velvet, satin blush, stripes, and gold highlights dotted the reception, while perfect lounges on the Veranda Porch brought the vision of Southern hospitality to life. 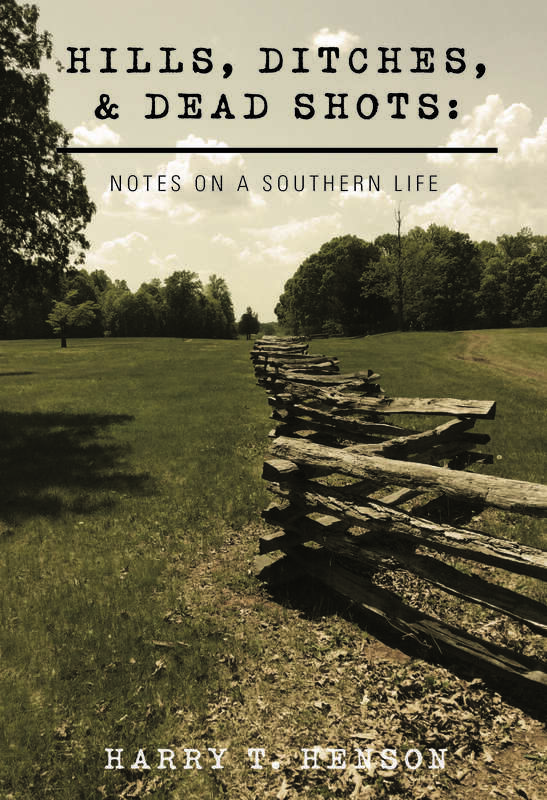 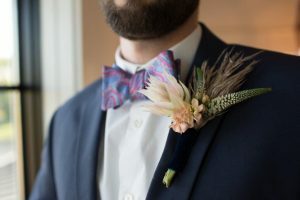 This shoot encompasses a fresh take on a rustic, Southern wedding– complete with pimento, bourbon, bacon and bow ties in Charles City, Virginia!